The cast of Oliver!, on stage June 5-July 5, 2014 at Limelight Theatre. Professional actor and Limelight board member Chris MacEwan as Bill Sykes in Oliver! Chloe Cordle as Nancy in Oliver, on stage June and July 2014. Alexander Lawless as Oliver and James Desmond as Mr. Bumble in Oliver!, on stage June 5-July 5, 2014. The cast of orphans in Oliver!, on stage June 5-July 5, 2014. Limelight Theatre took home Best Ensemble, Best Production, Best Direction by Chris Pritchard, Best Actor by Butler Robertson, Best Actress by Chloe Cordle, and Best Tech on Saturday, Nov. 8 at the Community Theatre Festival held in Gainesville as part of the 2014 Florida Theatre Conference. 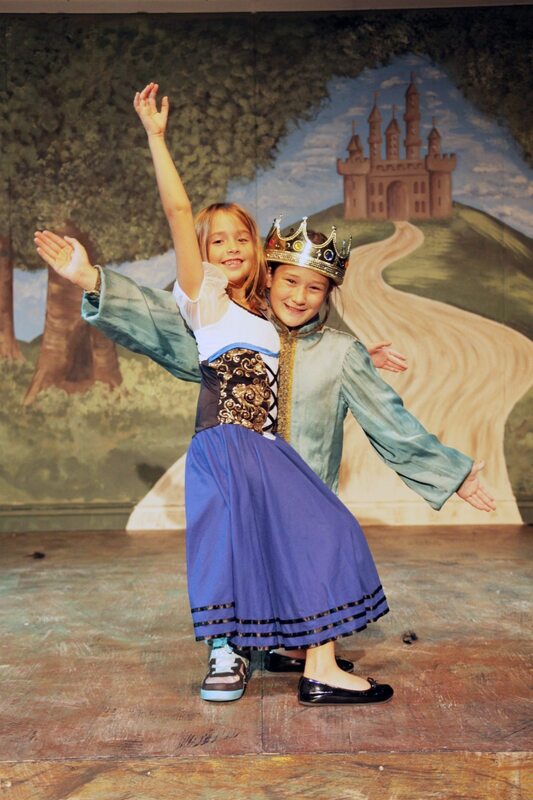 Limelight Theatre production will represent Florida at a regional competition in March 2015, which will be held in Tennessee. Christopher Pritchard as Jeff and Butler Robertson as Hunter in [title of show], on stage July 2014. 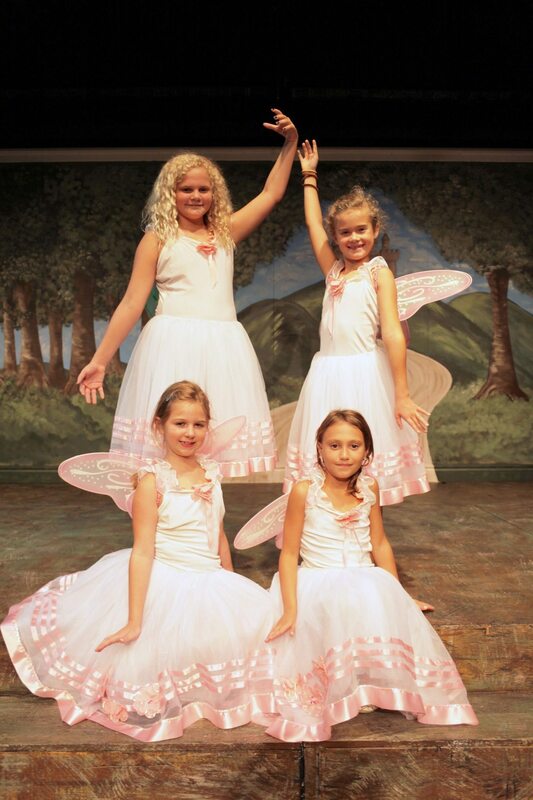 Butler Robertson plays Hunter, Christopher Pritchard plays Jeff (front row); Ameena McKenzie plays Susan and Chloe Cordle plays Heidi in [title of show], on stage in July 2014. Butler Robertson plays Hunter in [title of show] in July 2014 at Limelight Theatre. Christopher Pritchard as Jeff and Butler Robertson as Hunter in [title of show] in July 2014. Ameena McKenzie as Susan and Chloe Cordle as Heidi in [title of show], staged July 2014. The cast of Motherhood Out Loud, on stage August 2014. The Motherhood cast includes Jessica Ferris, Evelyn Lynam, Vandana Bhide, Gisella Nieto, Daphne Cloutier Moore, Dianne Jacoby, Jan Buksar and Beth Lambert. Daphne Cloutier Moore in Motherhood Out Loud, Aug. 2014. Dianne Jacoby in Motherhood Out Loud, Aug. 2014. Evelyn Lynam and Gisella Nieto in Motherhood Out Loud, Aug. 2014. Gisella Nieto in Motherhood Out Loud, Aug. 2014. Jessica Ferris in Motherhood Out Loud, Aug. 2014. The Addams Family cast, on stage in September and October 2014. The cast includes Dave Alan Thomas as Gomez; Lisa Black as Morticia; Kayla Alvarez as Wednesday; Evan Gray as Pugsley; Will Gooden as Pugsley understudy; Deborah Hurm Cosanno as Grandmama; Thomas Muniz as Uncle Fester; James Desmond as Lurch; Brian Johnson as Mal; Andrea McCook as Alice; Butler Robertson as Lucas; and the ensemble includes Will Gallagher, Brian H. Matthews, Ryne Renz, E. Rock Rasmussen, Kyle Thompson, Maria Helfrich, Madi Mack, Morgan Williams and Alison Zador. 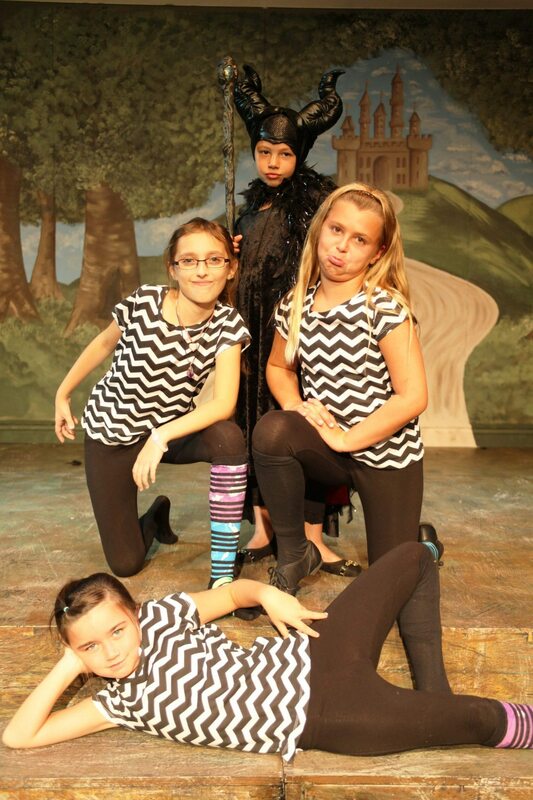 Deborah Hurm Cosanno as Grandmama; Kayla Alvarez as Wednesday; Dave Alan Thomas as Gomez; James Desmond as Lurch; Lisa Black as Morticia; Evan Gray as Pugsley; and Thomas Muniz as Uncle Fester in The Addams Family, Sept.-Oct. 2014. Dave Alan Thomas as Gomez; Lisa Black as Morticia (front row) in The Addams Family, on stage in Sept.-Oct. 2014. Kayla Alvarez as Wednesday and Evan Gray as Pugsley in The Addams Family, staged Sept.-Oct. 2014. Thomas Muniz as Uncle Fester; Ryne Renz and Alison Zador as ensemble in The Addams Family, on stage in Sept.-Oct. 2014. The cast of Clybourne Park, on stage November 2014, includes Steve Harden as Russ and Dan; Evelyn Lyman as Bev and Kathy; Rhodie Jackson as Francine and Lena; Matthew Hodges as Jim, Tom and Kenneth; Patric Robinson as Albert and Kevin; Jan Peter Buksar as Karl and Steve; and Kristina Garcia as Betsy and Lindsey. Steve Harden as Russ and Dan; and Evelyn Lyman as Bev and Kathy in Clybourne Park, staged November 2014. Kristina Garcia as Betsy and Lindsey; Rhodie Jackson as Francine and Lena; and Patric Robinson as Albert and Kevin in Clybourne Park, on stage in November 2014. Steve Harden as Russ and Dan; and Jan Peter Buksar as Karl and Steve in Clybourne Park, staged in November 2014. Rhodie Jackson as Francine and Lena in Clybourne Park, staged in November 2014. Matthew Hodges played Jim, Tom and Kenneth in Clybourne Park, staged November 2014. The Miracle cast: Gracia Romaine and and McKenna “Mack” Hazel were double cast as Susan Walker; other cast members include Maria Helfrich as Doris Walker; Jonathan Leonard as Fred Gaily; Don Runk as Kris Kringle; Micah Laird as Marvin Shellhammer; James Desmond as R.H. Macy; Rich Nowell as Mr. Sawyer/Tammy O’Halloran; Shannon Holder as Miss Crookshank; Ben LaBonne as a Marine; Chase Lawless as Thomas Mara DA/baliff/policeman; Cathy Swann as a nurse/Mrs. Finfer; David Williams as drunk Santa/Judge; Ashley Herbert as Henrika and children’s ensemble; Alison Zador as Dutch girl’s mother; Will Gooden as Henry Finfer and children’s ensemble; Alexander Lawless Tommy Mara and children’s ensemble; and Caragh Zeigler; Natalie Thompson, Savannah Lawless as children’s ensemble. Don Runk as Kris Kringle and Ashley Herbert as a Dutch girl in Miracle on 34th Street, on stage December 2014 and January 2015. 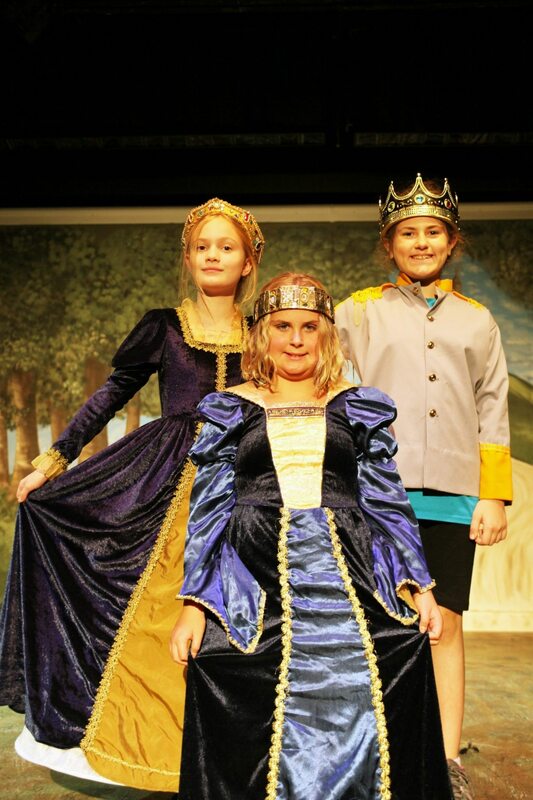 Micah Laird as Marvin Shellhammer; Don Runk as Kris Kringle; and Maria Helfrich as Doris Walker in Miracle on 34th Street The Musical, on stage Dec. 2014-Jan. 2015. McKenna “Mack” Hazel as Susan Walker; and Don Runk as Kris Kringle in Miracle on 34th Street The Musical, on stage Dec. 2014-Jan. 2015.